If you're a book lover like me, you probably realize that books make great Christmas presents. You can hand select books that you think your friends will enjoy, especially hardback and early editions. Giving Christian fiction as a gift can be a subtle way to reach out to those in your life who don't yet know the Lord or who are struggling in their faith. Or, you can buy a book that you loved in bulk and give it to most everyone on your Christmas list. For this purpose I generally choose inspirational nonfiction, since it can bless a broad variety of people. The Inkies have written tons of great books that would make amazing presents, including many Christmas novellas, books, and collections. Check out our books in the feature in the right hand column or search our names on amazon. And here are a few Inky written Christmas favorites to get you started (any Inkies feel free to add more.) Take special note of Debra Marvin's debut release novella, Desert Duet!!! Ebooks Make Great Gifts Too! Several above are only available as ebooks. While books are fairly typical gifts, perhaps you've never considered giving ebooks. All you need is the recipient's email address to send an ebook as a gift from amazon or barnesandnoble, just be sure you know which type of ereader they use before ordering. You can order now and schedule for a Christmas delivery or catch a good sale between now and Christmas. Ebooks are also perfect for last minute shoppers. You can order an ebook on Christmas day for a friend across the country and still get it to them in time. 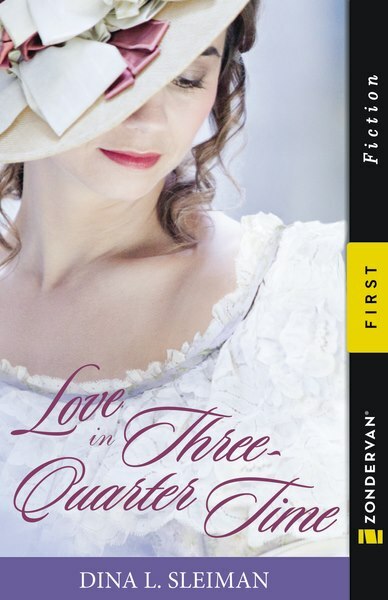 Right now my Love in Three-Quarter Time, a Zondervan ebook original, is on sale for $1.99, and many of the Inky novellas are available for as low as $.99. Why fight the crowds at the mall when books make such great gifts? What books have you received as gifts? 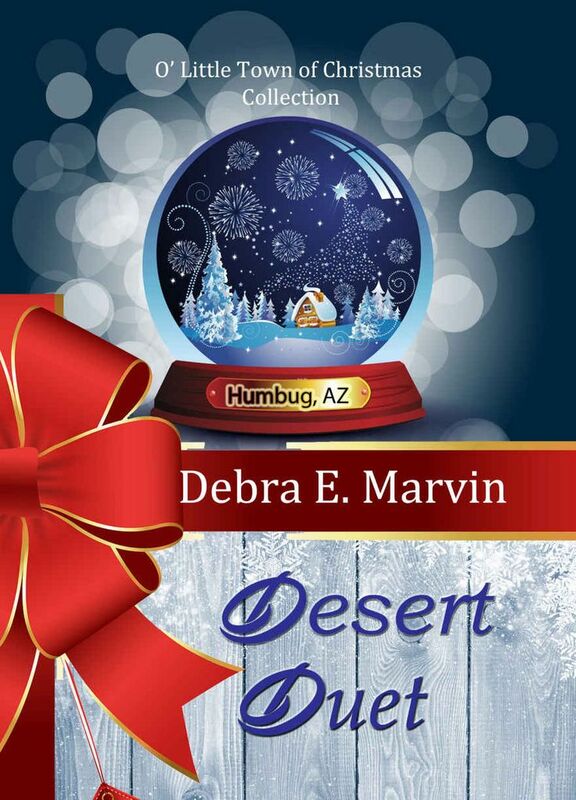 I'm reading Desert Duets now, and can vouch for it being really a fun, cute read. Deb did a great job! I'm SO looking forward to reading that! And I don't know why, but nobody ever gives me books for Christmas. Why? Why? WHY?? Books for Christmas-YES! Congratulations, Deb! I'm looking forward to reading your book! So excited that Deb's first book is out. Yay! Thanks for the update, Dina. Appreciate it. Books are the BEST Christmas present ever. There were a number of years my husband would buy me nothing but books, and after all the gifts were unwrapped and the dinner was done, I would curl up in a chair and spend a day or two reading. OH, THE LUXURY. Are You an Old Movie "Purist"? What Happened to Christmas Oranges? Special Guest Jan Elder and a Giveaway!